Indiana gets high marks for its plan for complying with the federal Every Student Succeeds Act, according to an evaluation by Bellwether Education Partners and the Collaborative for Student Success. Not that the plan is perfect, but it measures up well against other state plans, the evaluation found. That’s a credit to Superintendent of Public Instruction Jennifer McCormick and her staff at the Indiana Department of Education, who put the plan together under a tight deadline and against ground rules that keep changing thanks to the Indiana legislature and the State Board of Education. Indiana published its plan in August for meeting the requirements of ESSA, the December 2015 law that replaced the No Child Left Behind Act. The law gives more flexibility to the states but requires regular testing of students in math and English and measures to hold schools accountable for performance. Anne Hyslop, an independent education consultant and former senior policy adviser with the U.S. Department of Education, answered questions by email about state plans for complying with the federal Every Student Succeeds Act. Hyslop was part of a team that reviewed state plans for Bellwether Education Partners and the Collaborative on Student Success. SCHOOL MATTERS: Based on the review, how does Indiana’s ESSA plan match up with other states? What do you see there that looks good or bad? ANNE HYSLOP: Indiana’s plan was a strong one in many respects, particularly its plan for improving low-performing schools and determining when they can exit school improvement status and for valuing students’ academic growth as well as academic proficiency. And unlike some of the other plans reviewed by the peers in the second round, Indiana didn’t have any significant red flags. There are some discrete issues, however, that could be addressed to strengthen the plan. For example, Indiana does not specifically incorporate subgroup data when it calculates school grades. As a result, the peers were concerned that schools that did well overall and earned As or Bs in the school rating system could be masking very low-performing individual groups of students, like English learners, low-income students, or students with disabilities. Similarly, there are some concerns with specific indicators that Indiana would like to use to hold schools accountable, such as its measure of student attendance and its graduation rate calculation. 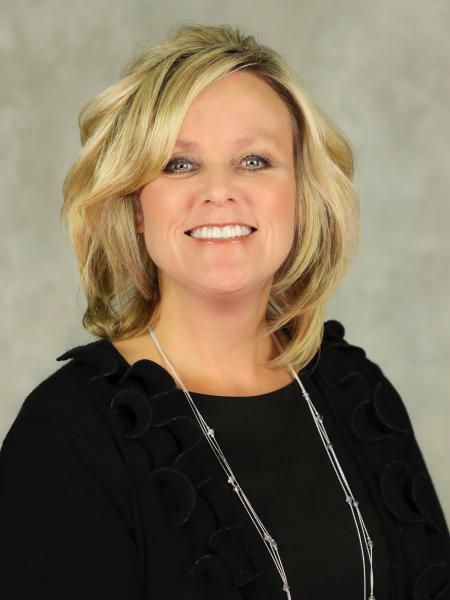 Superintendent of Public Instruction Jennifer McCormick has appealed to members of the Indiana congressional delegation for help in addressing a change in how the state is required to calculate high-school graduation rates. 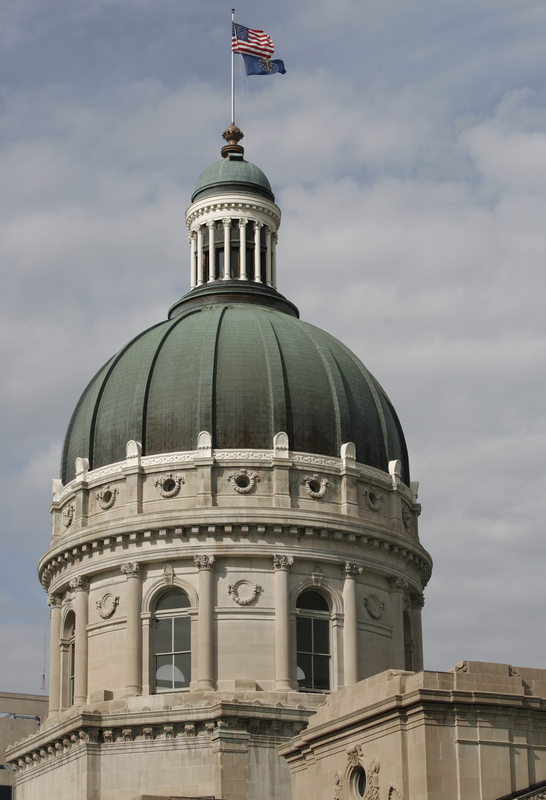 In a letter this week to Indiana’s two senators and nine House members, McCormick describes problems that could result from the change and invites the delegation to help resolve a disagreement between state and federal education agencies. Under guidance from the U.S. Department of Education, Indiana will no longer be able to include students who earn the general diploma in calculations of the official graduation rate for high schools. About 12 percent of Indiana graduates received the general diploma in recent years. Parents and educators have pushed back for years against attempts to eliminate Indiana’s general high-school diploma, arguing it’s an important option for students who would struggle to earn the more rigorous Core 40 or academic honors diplomas. Now the federal government has dealt their efforts a blow. Under guidance from the U.S. Department of Education, Indiana will no longer be able to include students who earn the general diploma in calculating school graduation rates. The change will have an impact on high-school grades, which are partially based on graduation rates. Over 8,600 students earned the general diploma in 2015. That’s 12 percent of high-school graduates. And for students who struggle to earn the general diploma and likely wouldn’t complete a more rigorous course of study, the change seems to send a message that their efforts aren’t good enough. About 30 percent of students who earn a general diploma are special-needs students. “The value of the general diploma will be diminished for students who have worked very hard to receive that,” said Sandi Cole, director of the Center on Education and Lifelong Learning at Indiana University and a former high-school special education teacher and department chair.